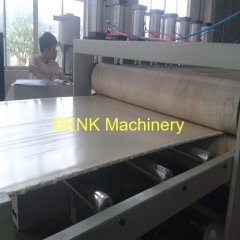 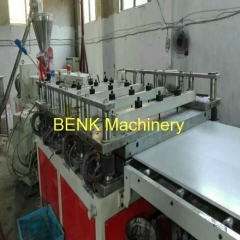 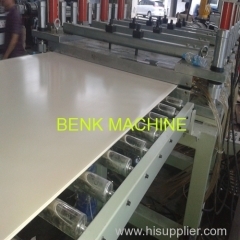 Zhangjiagang city benk machinery co., ltd. as an professional manufacture of WPC PVC Foam Board Machine, PVC foam board extrusion line, PVC foam board production line, till now we have over 30 foam board machines running over the world. 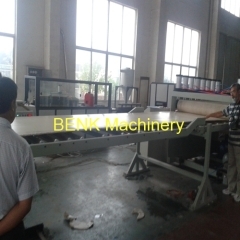 Group of PVC Foam Board Machine has been presented above, want more	PVC Foam Board Machine and PVC Foam Board extrusion line,PVC Foam Board production line, Please Contact Us. 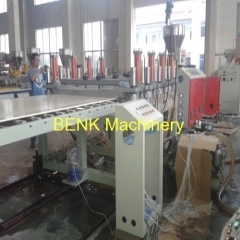 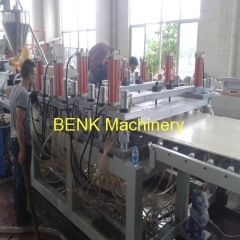 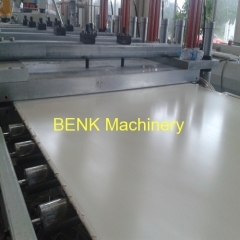 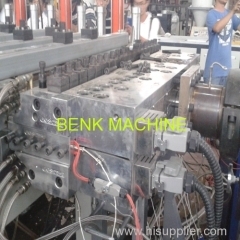 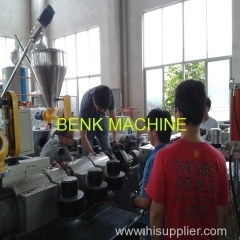 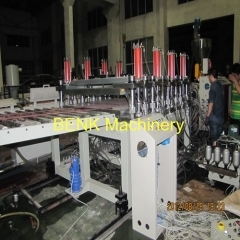 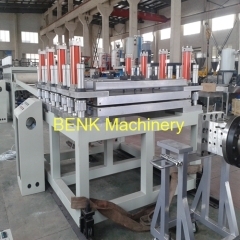 BENK's sales successfully help installed PVC profile extrusion line for corner bead in client factory. 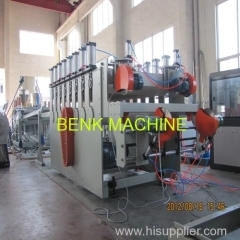 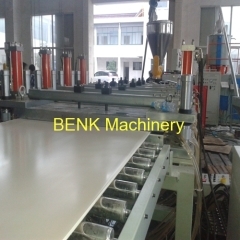 PVC pipe extrusion line --Zhangjiagang city BENK Machinery co., ltd.